I have listed a new property at 32 9102 HAZEL ST in Chilliwack. Welcome to The Horizon! This detached Rancher features 2 bedrooms & 2 full baths. Over 1500 sqft, oak country kitchen, spacious living room, views of MT Cheam from kitchen nook and family room. Gas fireplaces in both family & dining rooms, 3 piece en suite in master bedroom. Large partially covered patio & private back yard. An adult oriented retirement community that is very well run. RV parking available. Quiet, secure, carefree living. A great place t6 call home! I have listed a new property at 1 9408 HAZEL ST in Chilliwack. Enjoy this wonderful 3 bedroom, 3 bath end unit Townhome. Only 3 units in this self run complex. Features a gourmet kitchen with adjoining spacious family room. Vaulted ceilings in the dining & living room with cozy gas fireplace, updated laminate flooring, large master bedroom with 4 piece en suite & walk in closet. Recent upgrades include newer hot water tank & blinds, newer built in vac, new fence. Double garage & lots of driveway parking. Private back yard patio has hook up for hot tub. Central location in a well kept neighbourhood. I have sold a property at 8426 HILTON DR in Chilliwack. 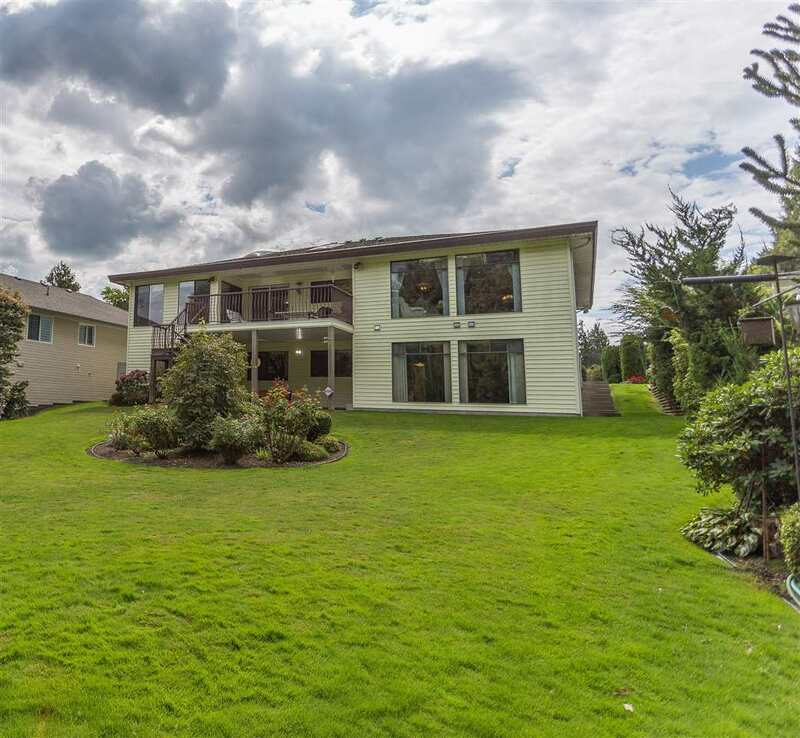 A great family home in a great location features 4 bed, 3 bath, huge extra wide lot, fully fenced, large covered sun deck with southern exposure. Nicely maintained with an oak kitchen, updated laminate flooring, new paint, new windows and new metal roof. 2 gas fireplaces. Half of the garage is finished for a suite potential and has separate entrance. Immediate possession possible. I have listed a new property at 8426 HILTON DR in Chilliwack. A great family home in a great location features 3 bed, 3 bath, huge extra wide lot, fully fenced, large covered sun deck with southern exposure. Nicely maintained with an oak kitchen, updated laminate flooring, new paint, new windows and new metal roof. 2 gas fireplaces. Half of the garage is finished with a bath for a suite potential & has separate entrance. Please visit our Open House at 8685 Baker DR in Chilliwack. Beautiful bright, spacious family home in a great central location. Newer roof, updated kitchen and fully enclosed solarium off dining room for year round enjoyment Large fullly fenced yard, nicely landscaped. Patio up & a patio down great for entertaining. 2 car garage and storage shed. Close to shopping, parks and all amenities. Call Sharon to view! I have listed a new property at 8685 Baker DR in Chilliwack. I have listed a new property at 216 8955 Edward ST in Chilliwack. Beautiful Westgate Condo! This is the perfect central location near hospital & all amenities. This 1 bedroom 1 bath unit shows great with laminate flooring, crown molding, insuite laudry & storage. Spacious kitchen with eat up bar & stainless steel appliances. Private covered view balcony. Secure underground paking. This complex includes an exercise room, guest suite & meeting rooms. Low Strata fee of $154./ month. I have sold a property at 46067 THIRD AVE in Chilliwack. Investor Alert! Legal Duplex on development lot. 1 bedroom 1 Bathroom each side, both currently rented. In good condition, recent updates to flooring, paint,hot water tanks. Double garage with two separate entrances off the lane. Fenced yards, across from park and close to shopping. I have listed a new property at 46067 THIRD AVE in Chilliwack. I have sold a property at 8730 WILLOW DR in Chilliwack. Central Chilliwack location! Almost 2000 sq ft, this family home features 4 large bedrooms & 2 full baths. Kitchen with adjoining eating area leads to spacious living room with west facing windows. Downstairs is completely finished with 2 bedrooms, bath, large rec room & laundry. Some new flooring, paint & updated bathrooms. An attached garage & plenty of parking. I have listed a new property at 8730 WILLOW DR in Chilliwack. I have sold a property at 303 46053 CHILLIWACK CENTRAL RD in Chilliwack. Welcome to "The Tuscany" This beautiful spacious corner unit features 2 bedrooms, 2 baths, SW facing windows, great layout, bright and open. Lots of counter space in the kitchen with a bar sit up area & a dining room, large living room. . laminate flooring, 3 piece en suite in the master. In suite laundry room. Private balcony with spectacular views of the local mountains. Underground secure parking. Conveniently located within walking distance to schools, church, shopping & downtown. 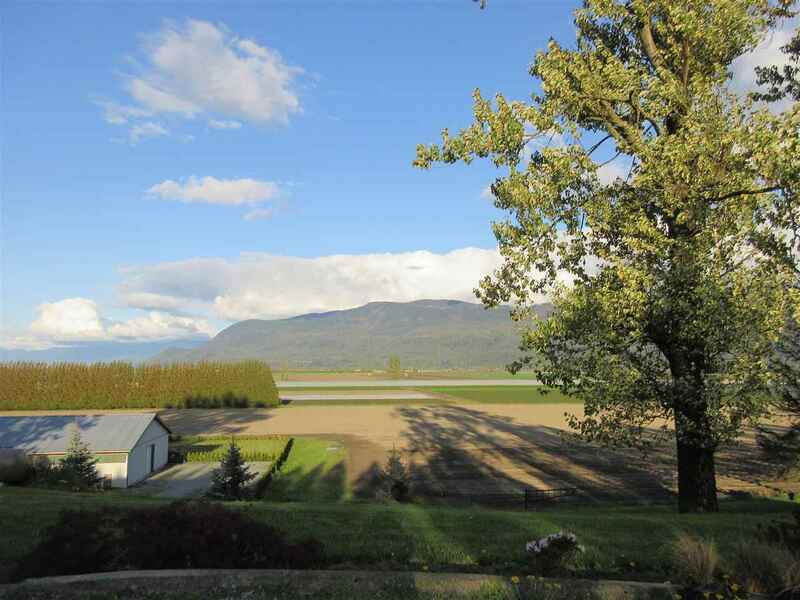 I have listed a new property at 303 46053 CHILLIWACK CENTRAL RD in Chilliwack. I have sold a property at 309 46053 CHILLIWACK CENTRAL RD in Chilliwack. Awesome Views from this well maintained 2 bed, 2 bath condo. Very spacious corner unit has over 1100 sqft of living space. Open & bright with large windows. Kitchen has laminate flooring with lots of cupboards & counter space. 3 piece en suite in the master bedroom. Private balcony to enjoy the local mountains. Underground secure parking. All this and within walking distance to schools, church, shopping & downtown.